Englishtown ferry running again, but for how long? After 10 months of construction and delays, the Englishtown ferry is once again making trips across the mouth of St. Ann's Bay in Cape Breton. But it's unclear how long the service will be up and running, or even if all the problems have been fixed. 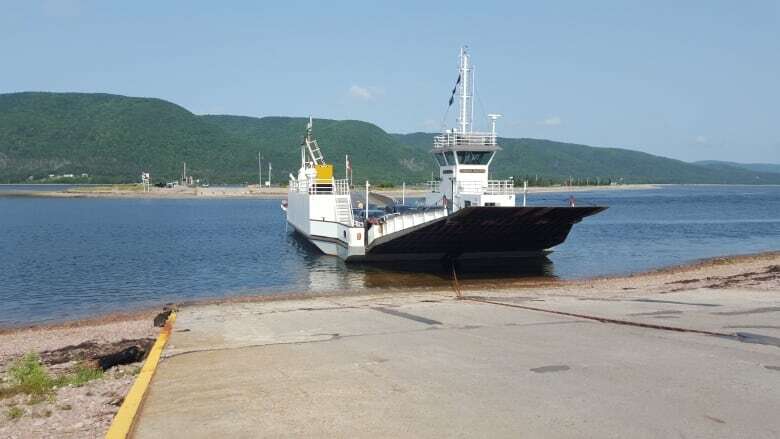 After 10 months of construction and delays, the Englishtown ferry is once again making trips across the mouth of St. Ann's Bay in Cape Breton. But it's unclear how long the service will be up and running — or even if its problems have been fixed. The cable ferry was taken out of service in January so new slipways could be built, but bad weather and heavy ice delayed construction. Heavy erosion was also discovered under the slipways, which had to be fixed. Then it was discovered that the angles at the top of the slipways were too steep and vehicles were scraping bottom. Back in service — temporarily? The ferry was put back in service this week to help accommodate increased traffic for the Celtic Colours festival and to test out the reworked approaches. 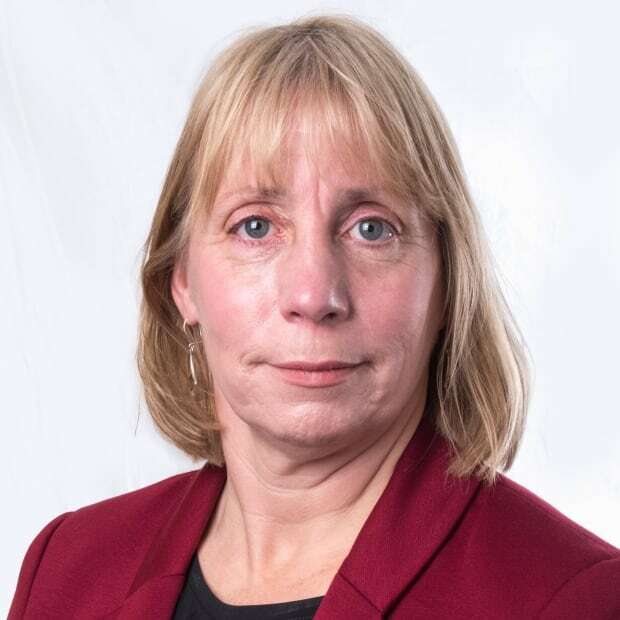 "It's a good time to have it back in place to see if we encounter any particular difficulties with the geometry around the ramps and the boat," said Lloyd Hines, the province's minister of transportation and infrastructure renewal. But Merrill MacInnis, the Victoria County councillor for the area, said he's been told the ferry service will end again once Celtic Colours has wrapped up. MacInnis said he's seen vehicles scraping bottom at the ferry approaches already this week. "It's hard to believe in today's world, with technology and computers, that this mistake was made," said MacInnis. "Somebody, somewhere was responsible for that and got it wrong." MacInnis said the lengthy repair time has been hard on local residents and businesses, adding 30 minutes to the drive to Sydney and bringing fewer visitors to the area. Rosemarie Christmas, the owner of the Kluskap Ridge RV Campground in Englishtown, said her business has suffered as a result. She said it's down by about 25 percent, especially in the shoulder months of May, June, September and October, because vehicles are taking a route that bypasses the campground. It's been a relief to have the service back. "It's good to hear vehicles again," she said.